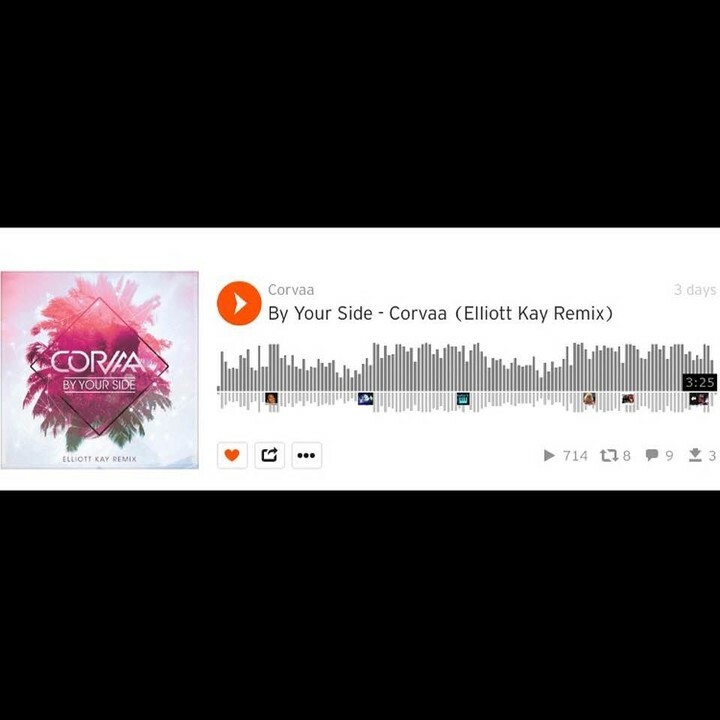 We are so pleased with the support we have received on our latest remix done by Elliott Kay. He is based out of the UK and has previously been featured on BBC Radio. Elliott is most known for his bootleg of the 2017 anthem More Than Friends by James Hype featuring Kelli Leigh. The record has been streamed half a million times and was on high rotation across Ibiza + UK festival scene. Thank you so much for loving the record and remixing it. Everyone be sure to follow him.